S Fretwell & Sons is an established locksmith in Rotherham. We started trading in 1980 and since then have gained a vast knowledge of the industry. Our team was first trained in Hereford by Safe Ventures on a one-to-one basis. They provide instruction to locksmiths from all over the world, including Armed Forces personnel, to make sure their skills are up to the required standard. We are members of the Association of Accredited Locksmiths, which gives our customers the confidence they are choosing a reputable company. 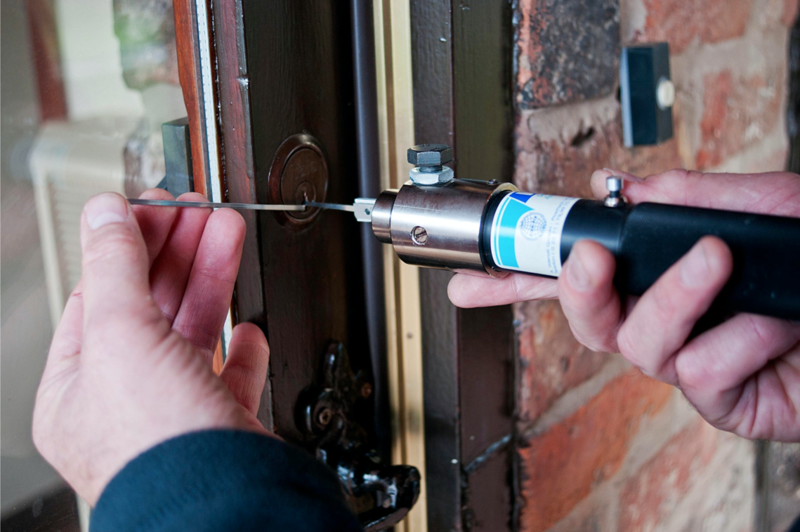 We’ve also been DBS checked and can be found on the South Yorkshire Police Approved Locksmith register. Our aim is to provide a straightforward and effective service. Many domestic and commercial customers have used our approved locksmith in Rotherham and have been more than satisfied with the results. Take a look at our reviews to see for yourself! At S Fretwell & Sons, we pride ourselves on providing a fast response to our customers’ needs. We aim to attend emergency call-outs in under an hour to give you peace of mind that your property is fully secured. All our work is guaranteed for two years and all the parts we use are of the highest standard. We’re aware that there are many inferior locks on the market, which is why we will fit a British Standard lock if it’s available to give you confidence in our workmanship. If you are just looking for information or a fast and friendly response, call the best locksmiths in Rotherham on 01709 630 027.